Reduce the cost: Of implementation by choosing a method that suits your business needs best. We can set up hardware and software to process mail items on premises, alternatively you can outsource you mail room to the experts. 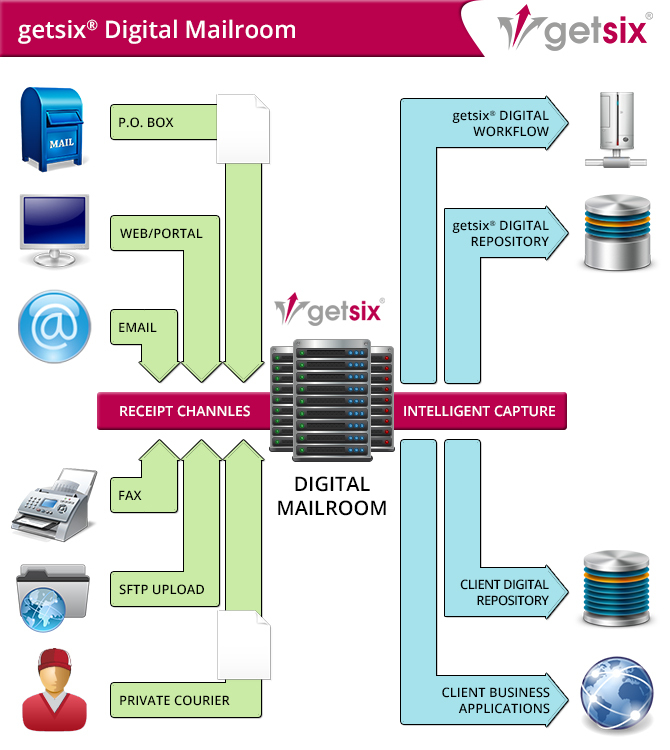 Consolidation: Consolidate all incoming mail from different channels and distributed offices to achieve common processes and systems globally. 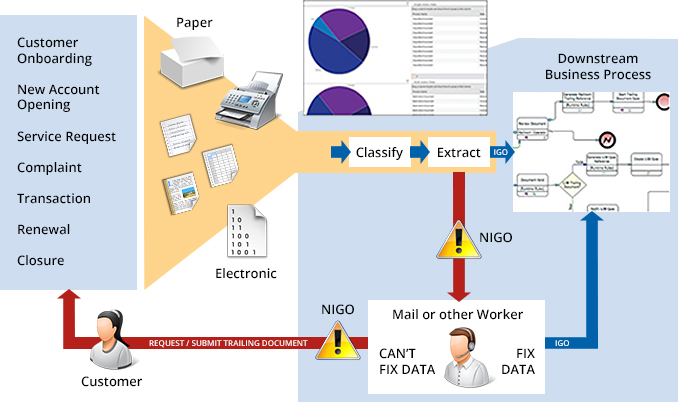 Managing Risks: Reduce risk of manual processing errors and eliminate any delays in distribution of paper mail.